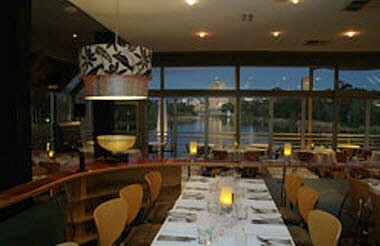 Red Ochre Grill restaurant enjoys one of Adelaide’s best city locations. 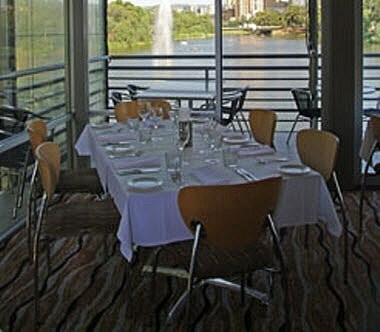 Literally sitting on the water the restaurant has beautiful river views and wonderful night time city views from every seat in the restaurant. 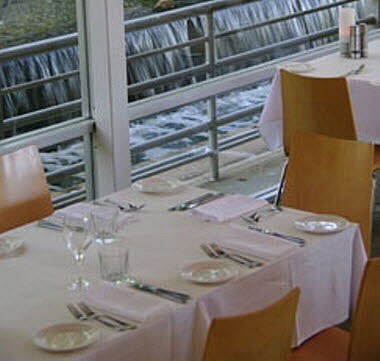 The restaurant is a 10 minute walk along the River Torrens from the Adelaide Festival Centre and or 10 minutes cab ride from any city hotel. 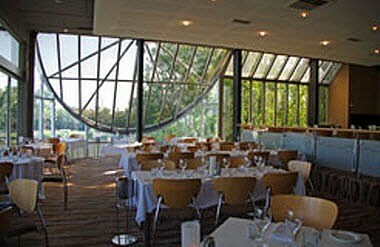 We believe there is no better venue for functions in Adelaide. Our light open dining room is as attractive during the daylight hours as it is in the night time with the city light views. The main room of the restaurant seats 120 and the Park View room, our small private room comfortably seats up to 50 guests. Normal trading hours: Open for dinner Monday to Saturday from 6.00pm Closed Sundays and public holidays.